With fall’s mild, pleasant weather, many homeowners manage indoor temperatures by opening the windows rather than running the HVAC system. This period when you don’t rely on household heating and cooling is also a great time to take care of ductwork cleaning and other essential maintenance tasks. Taking care of these following tasks in the fall will ensure a warm, comfortable and affordable winter. A maintenance check of your furnace is a must during the fall. During these yearly inspections, technicians check for any issues that might keep your equipment from functioning properly. By identifying and addressing any needed repairs now, you can avoid an unexpected breakdown when winter arrives. Don’t forget to test the thermostat as well. Effective home heating requires more than a working furnace — you also need good airflow and air quality. Cleaning the air filters and ductwork eliminates the dust and other debris that build up over time, which blocks airflow and overworks your heating system. 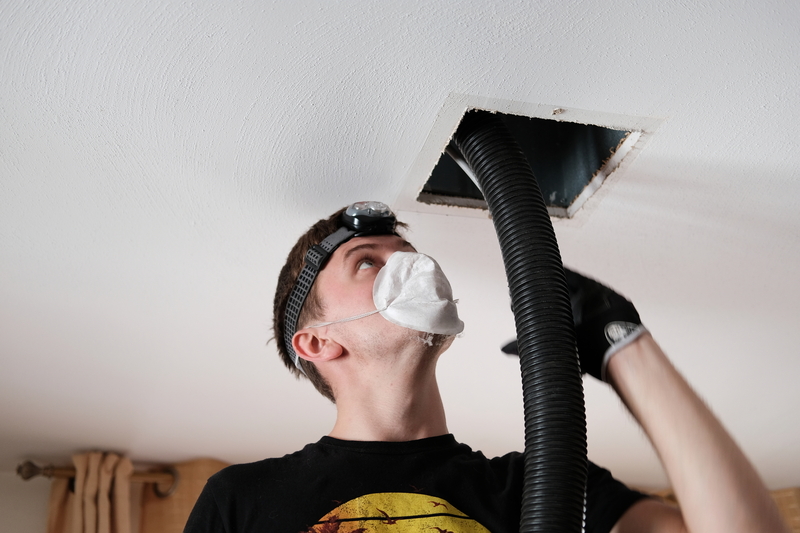 The removal of contaminants from your ducts will also improve conditions for those with respiratory issues. The vents where warm air emerges should also be clear of any obstructions that could restrict airflow. During the fall, make sure that furniture and other home decor isn’t blocking the vents. Exposed vents make it easier for warm air to circulate in the house so you can maintain comfortable indoor temperatures. Keep furniture at least 2 feet away from vents for best circulation. By taking care of these maintenance tasks now, you can have the confidence that your home heating system will work properly once winter arrives. Whether you need help with ductwork cleaning or more intensive HVAC repair, you can trust David’s Heating & Cooling in Polk County, MO, to get the job done right. They’re the only team in the area with a masters license in heating and air, with a 24/7 service To learn more about their licensed and certified team’s work, or to request a service estimate, visit them online or call (417) 326-4822. How Does Humidity Affect Air Quality?